Product categories of C Type Photovoltaic Support Roll Forming Machine, we are specialized manufacturers from China, C Type Photovoltaic Support Roll Forming Machine, Photovoltaic Support Roll Forming Machine suppliers/factory, wholesale high-quality products of Solar Bracket Forming Machine R & D and manufacturing, we have the perfect after-sales service and technical support. Look forward to your cooperation! We are professional Solar Pv Rack Machine manufacture in China. Machine will be designed as per customers` requirement. 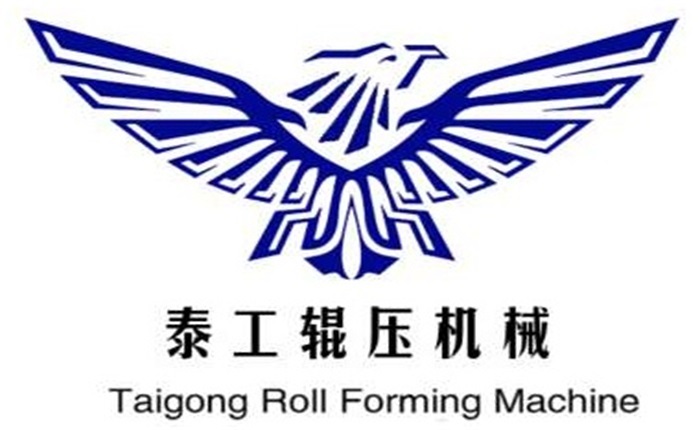 As an experienced C Type Photovoltaic Support Roll Forming Machine, we have been in this line for more than 10 years, our customers from many countries all over the world. Cold Bending Forming Equipment of C Type Photovoltaic Support production line made up of decoil, leveling device, punching machine, main Roll Forming Machine, hydraulic cutting system, out put table. The Machine is mainly used for making light steel structures. Rack Roll Forming Machine in foreign construction USES a very wide range, is used for wall shelf, roof panel, door and windows and containers, pipes, and so on.By our excelsior spirit, professional technology, excellent quality, perfect after-sales service, we sincerely look forward to cooperating with you!